1. 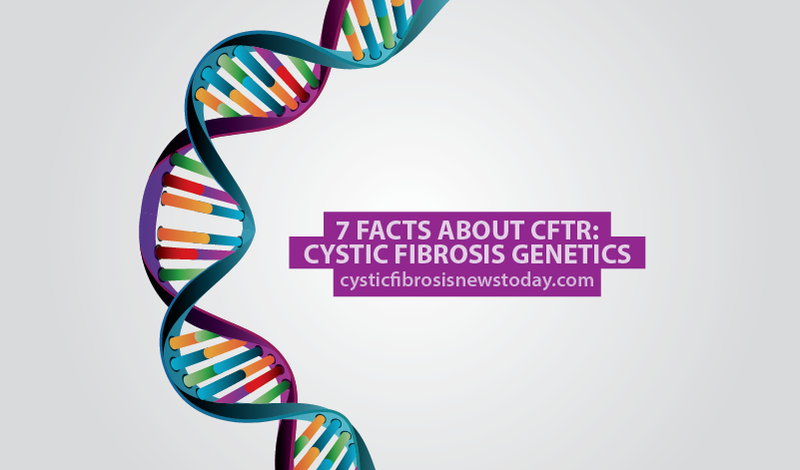 Cystic fibrosis transmembrane conductance regulator (CFTR) is a gene that regulates the production of a protein which works as a channel for the membrane of cells in the body that create mucus, saliva, sweat, tears and digestive enzymes. 2. This conductor leads negatively charged particles, known as chloride ions, into and out of the cells. These movements are what control the water displacement in the tissues, which is needed for the cells to produce thin mucus that flows freely. 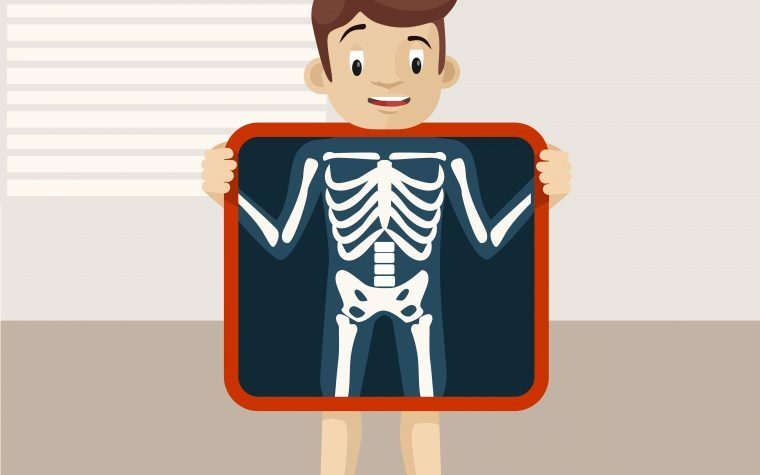 Learn more about how full gene sequencing might detect CF mutations in babies.